Mother’s Day is a celebration honouring the mother of the family, motherhood, maternal bonds and the influence of mothers in society. 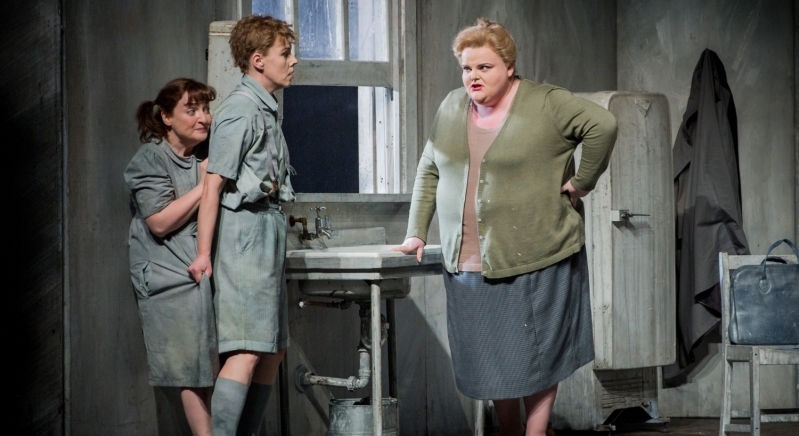 In true WNO style, we celebrate the occasion by honouring the mothers in the operatic canon. Here are some of our favourite mothers, the cream of the crop. 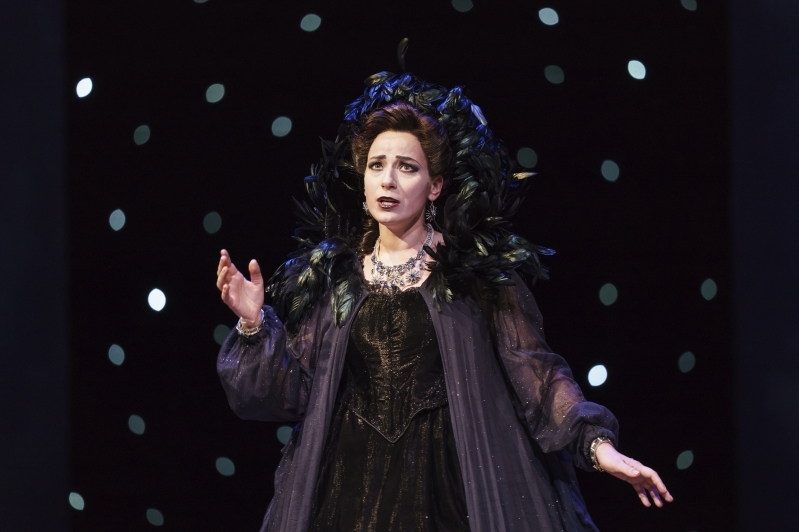 Quite possibly the most famous mum in opera, Queen of the Night is an ethereal but undeniably powerful force personified. Although often portrayed as the foil of Sarastro – the opera’s resident father figure – and the embodiment of evil, she can also be read as a more benevolent character: a mother who feels betrayed by her daughter, Pamina. During ‘Der Hölle Rache’, the renowned Queen of the Night's aria, she hands Pamina a dagger, threatening to disown her (with a series of stratospheric high Cs) if she refuses to assassinate Sarastro. She ends with a defiant plea: "Hear, ye gods of vengeance! Hear a mother's vow!". 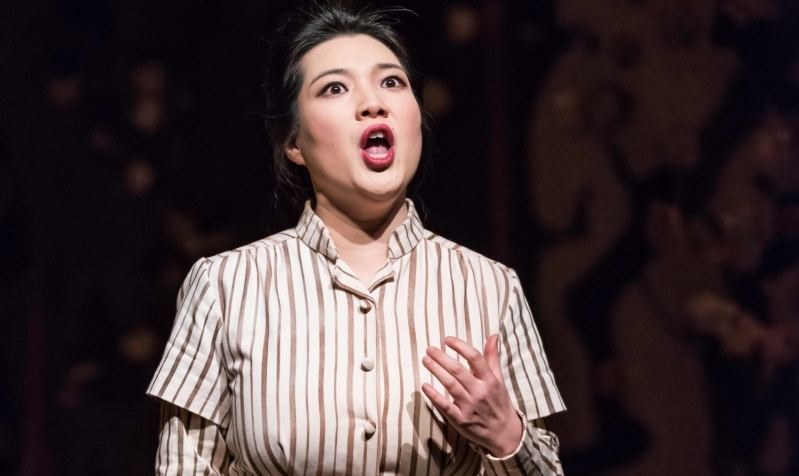 If there was ever a more exemplary mother in all of opera; it might be Cio-Cio San. The 15 year old Japanese girl falls in love with the American naval officer, Pinkerton, who gets her pregnant before promptly hailing back to the States. Butterfly, now a single mom, clings to the promise of his return - as long as she has that, her child cannot become a societal outcast. His return sets up the spectacular closing scene, where Butterfly, filled with resignation, pleads with her child to "look well on your mother's face" before she blindfolds him and takes her own life. We suffer with Cio-Cio San not only as a woman but as a mother looking out for her child’s best interests and Puccini’s ability to show us her love for her son is endlessly moving. Marcellina is the understated hero of this comic opera by Mozart. It is the day of Figaro and Susanna’s wedding and Count Almaviva finds any excuse to delay the civil ceremony of the two servants. Figaro, being of noble birth – though stolen away by thieves as an infant – can only marry with the consent of his family. 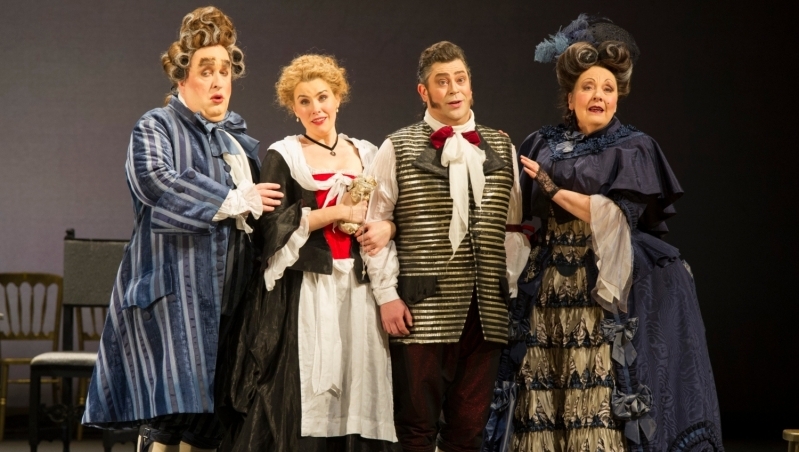 Through various twists and turns, it is revealed that Figaro is the son of Marcellina – Dr Bartolo’s housekeeper, so with the approval of Marcellina, Figaro and Susanna can wed and live happy ever after. For all its dark magic and witchcraft, Hansel and Gretel is fundamentally about the pleasures of food and the terrors of hunger as experienced by the famous fairy-tale siblings. At the heart of the story is Gertrud, Hansel and Gretel’s mother, who in her fury send her children to the woods – the home of an evil and voracious witch that lures children to her house with magic cakes - to gather strawberries. Concerned that the children are in danger, Gertrud and her husband Peter rush into the woods to look for their children, who, by this point, have been captured by the horrible witch. A sprinkle of magic, a gingerbread house and a basket of sweet treats later and the wicked witch is no more and the children are reunited with the parents. Without Gertrud, the well-loved tale would cease to exist. Alice Ford, also known as the Merry Wife of Windsor is the main source of conflict for two men in this opera, but she is also the motor that resolves a major subplot in the Verdi masterwork. Seeing her daughter Nannetta sad at the prospect of losing her beloved Fenton, Alice concocts a plan to ensure that her daughter gets her heart’s desire instead of the arranged marriage her husband has in store. You have to give it up for any woman willing to cross her husband to favour her child. And there we have it, our Top 5 mothers in opera. Be grateful for everything your mum does for you this Mother's Day.